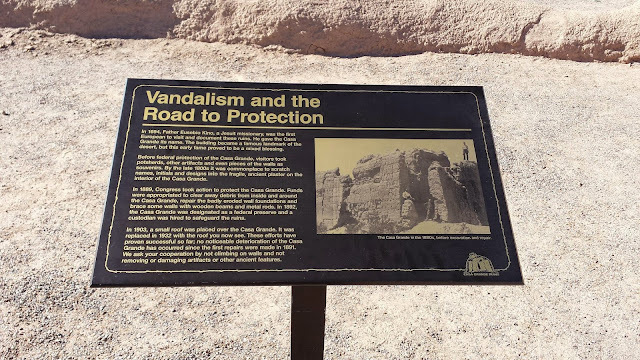 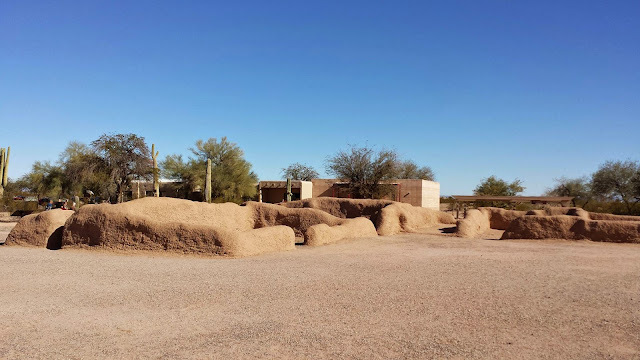 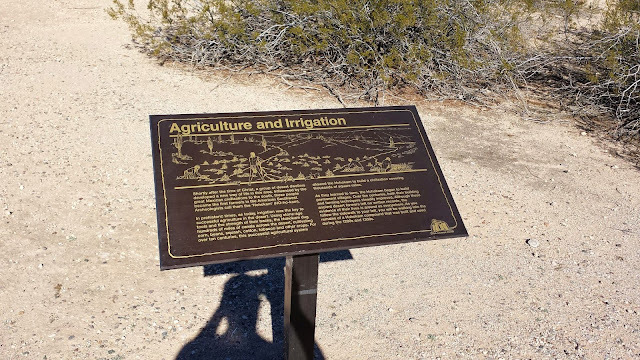 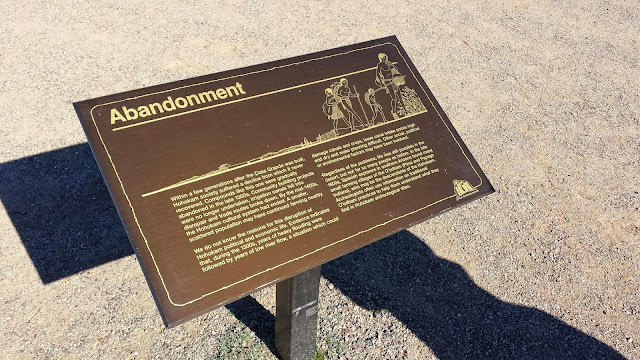 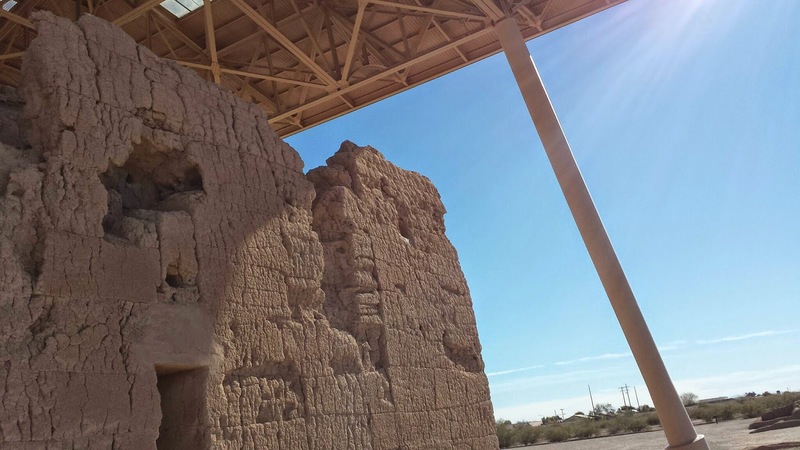 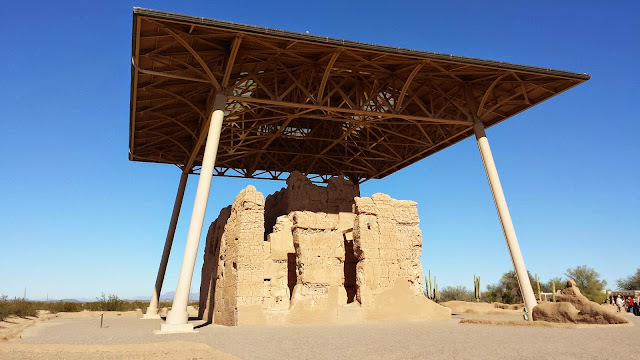 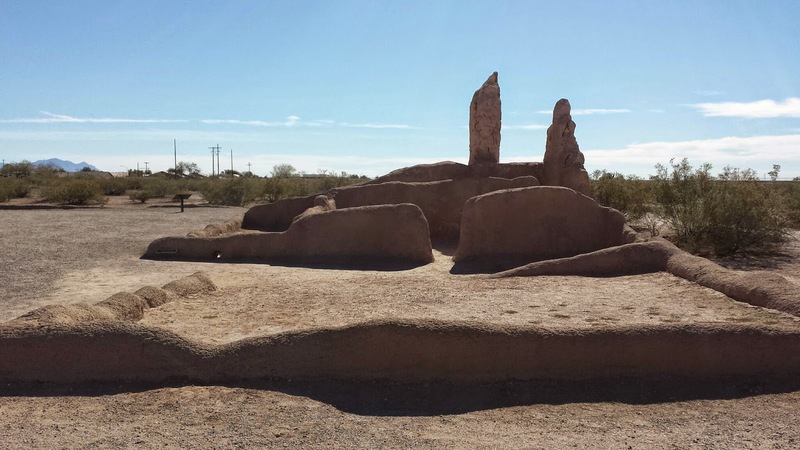 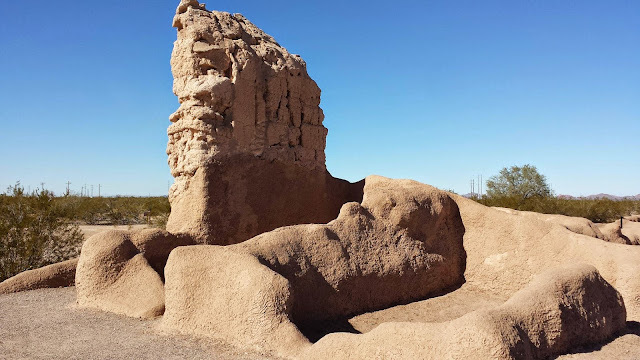 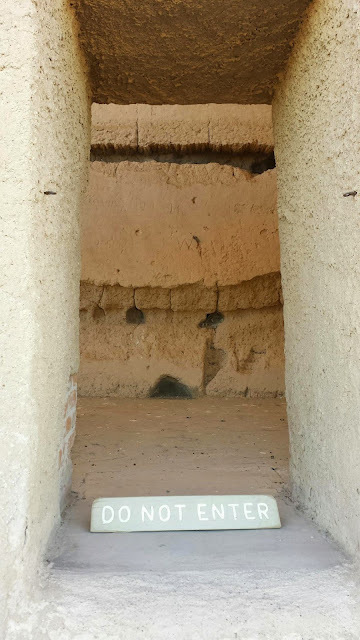 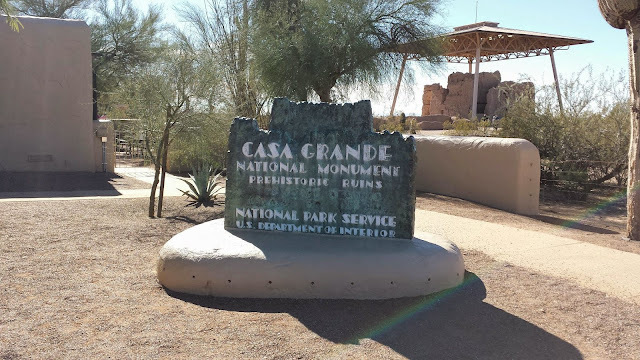 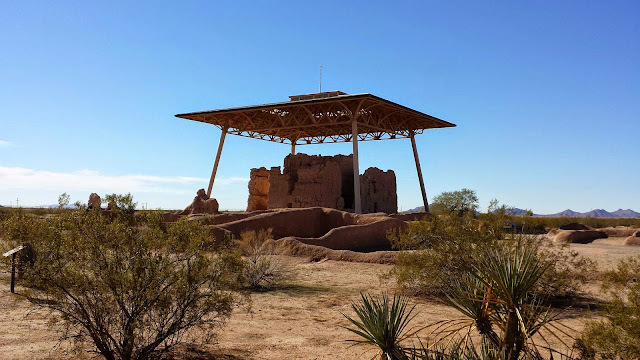 During this past January, I had the opportunity to visit the Casa Grande Ruins National Monument in Coolidge, AZ. This is one of my favorite national parks in large part due to the outstanding preservation of the ancient ruins. 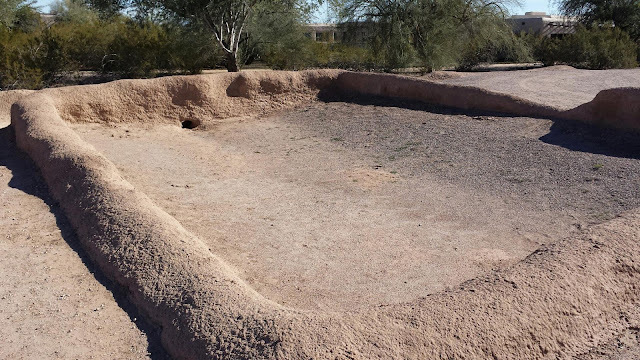 The site is believed to have been built by ancient Sonoran Desert people around 1350 C.E. 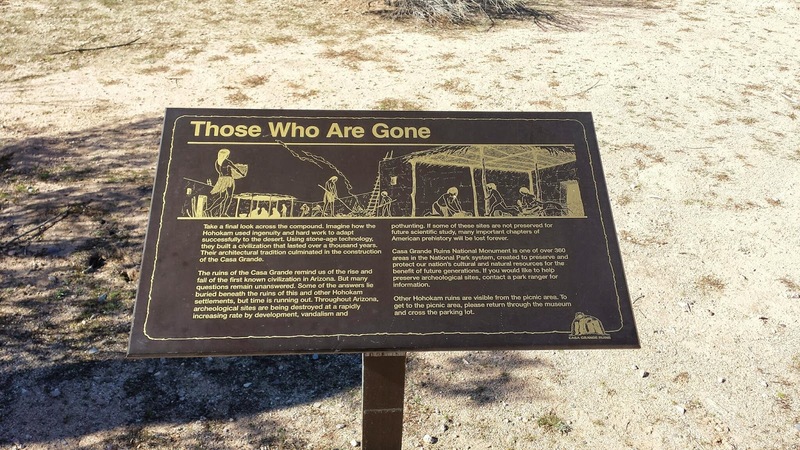 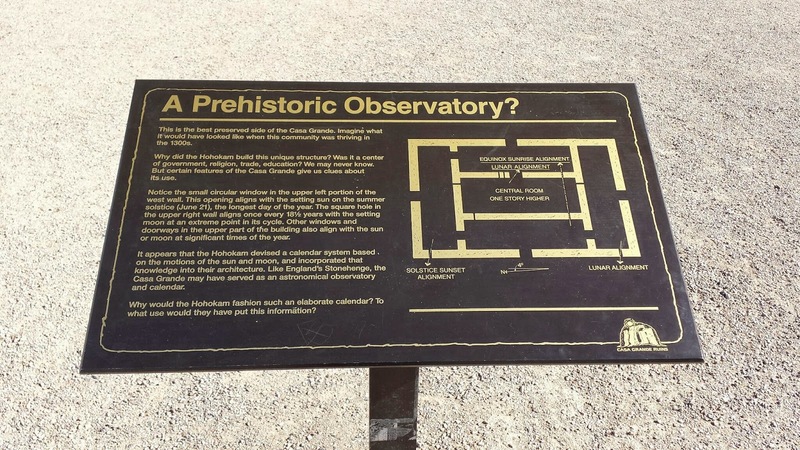 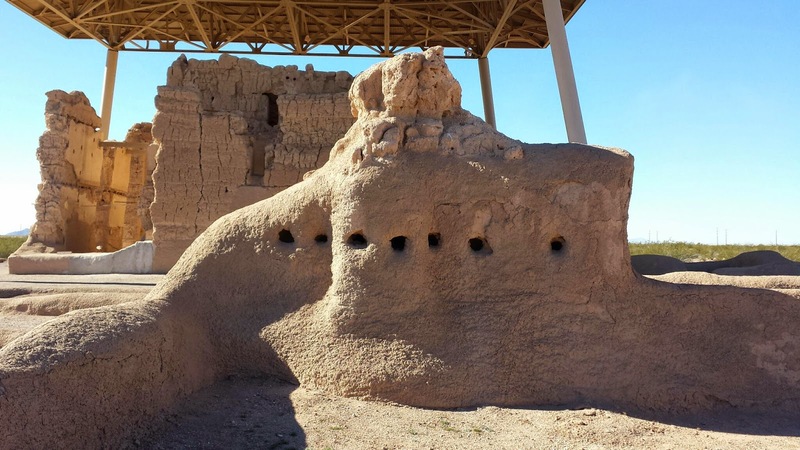 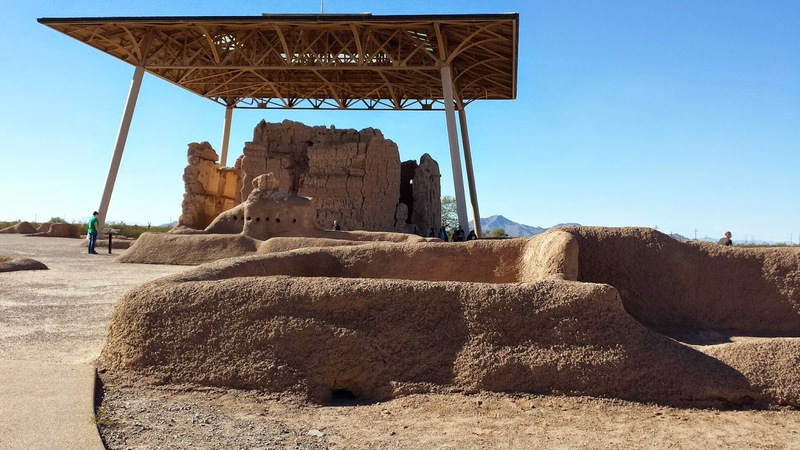 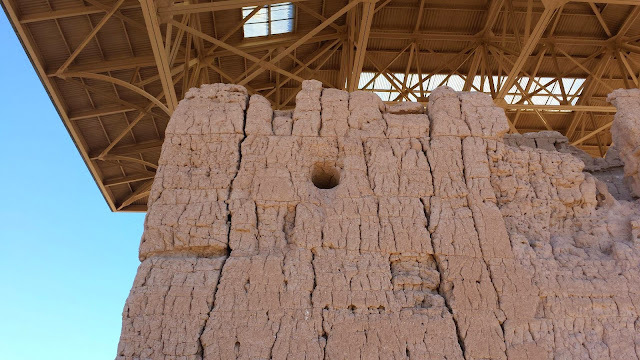 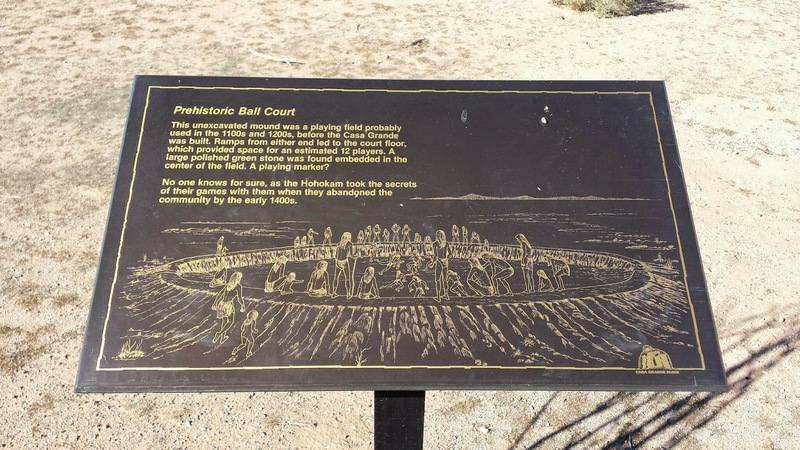 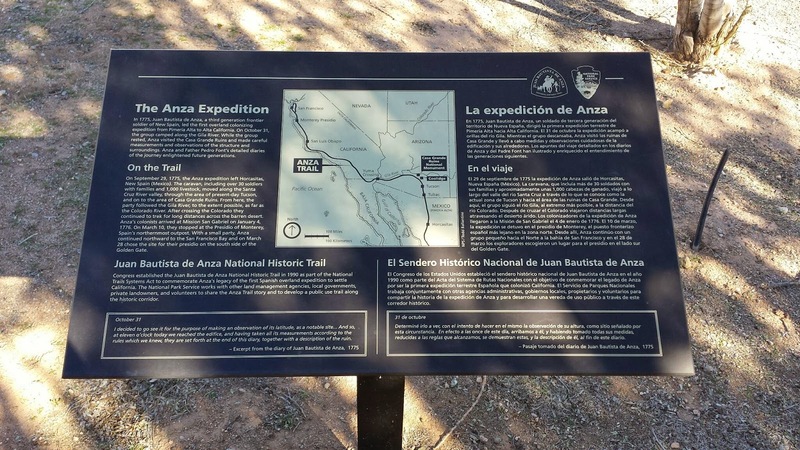 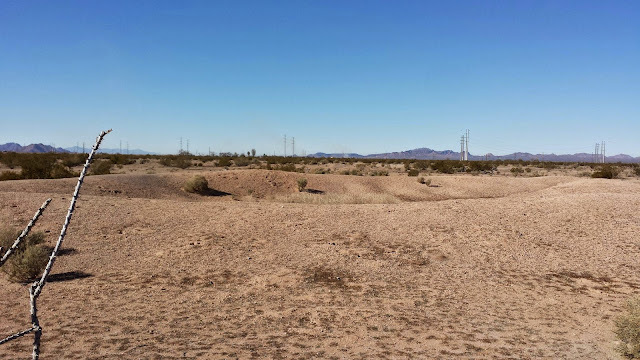 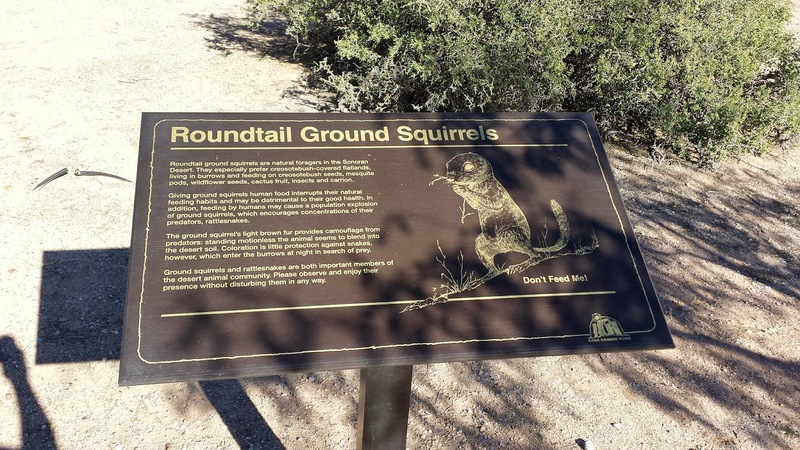 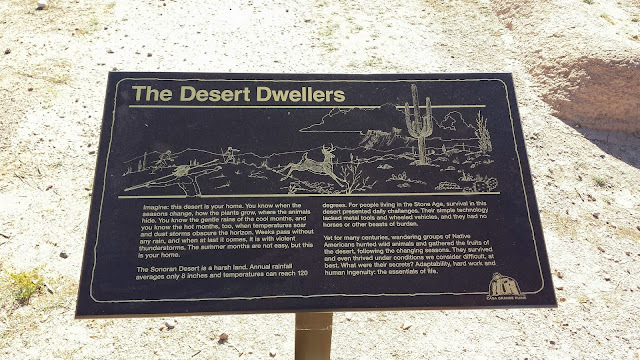 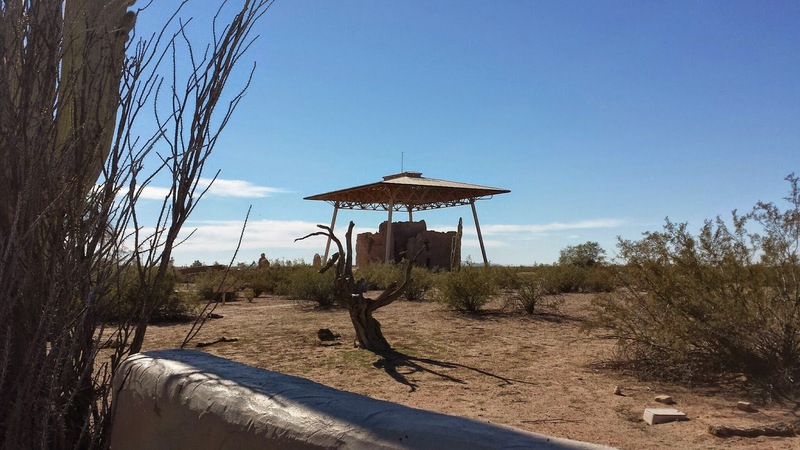 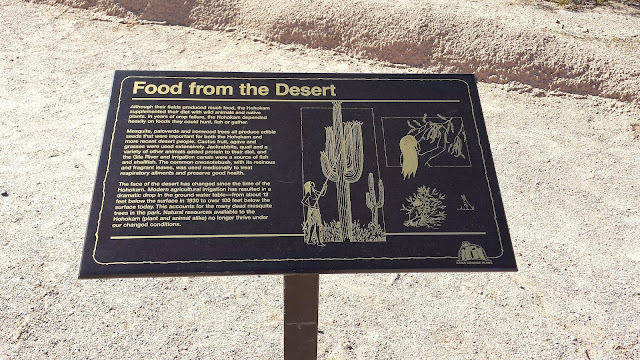 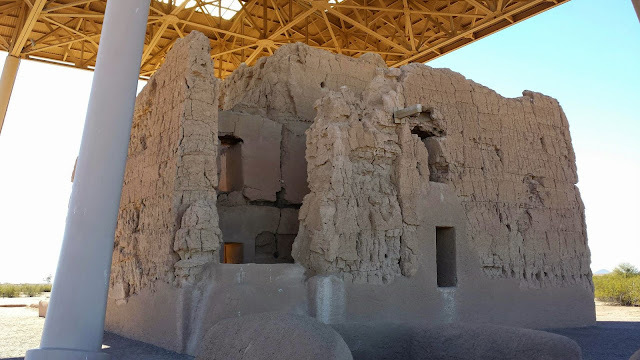 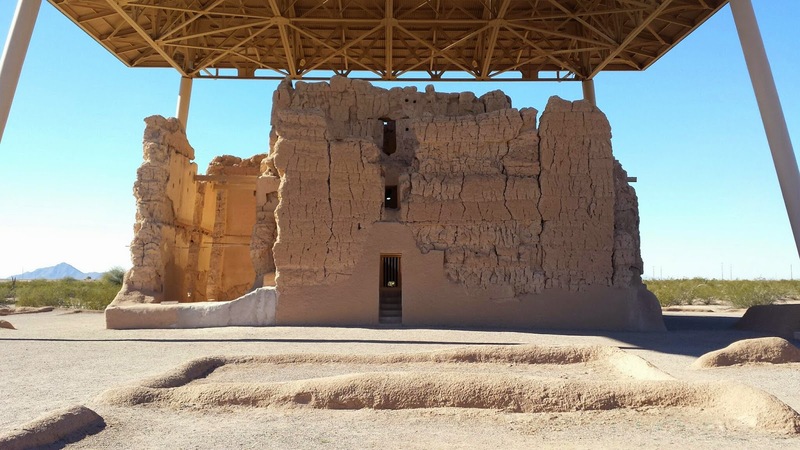 The site is believed to have been abandoned around 1450 C.E., with the first written records of the ruins coming from Spanish explorers of Arizona in the 17th century. 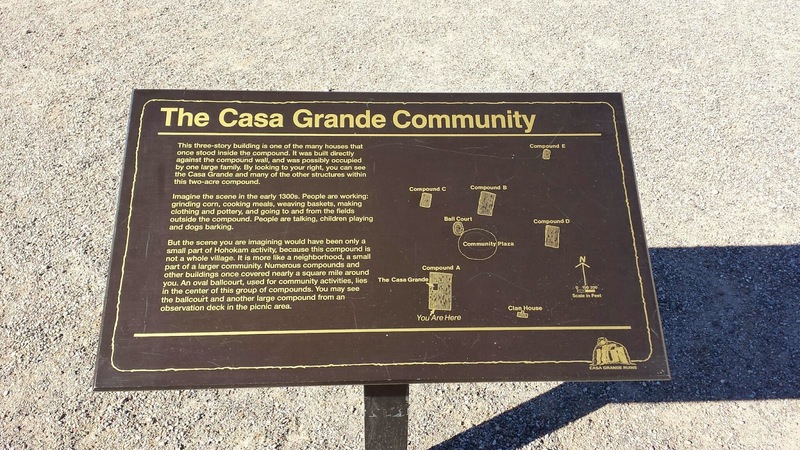 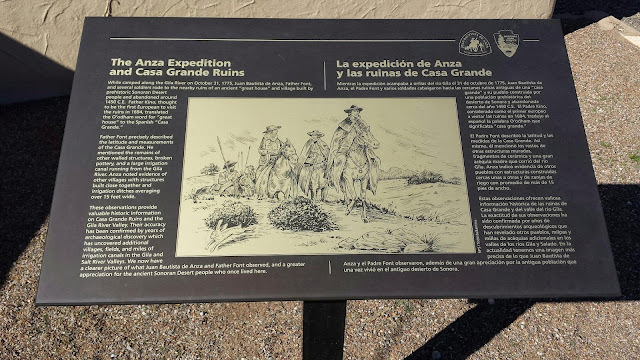 The true purpose of Casa Grande is one of American history's great history mysteries. 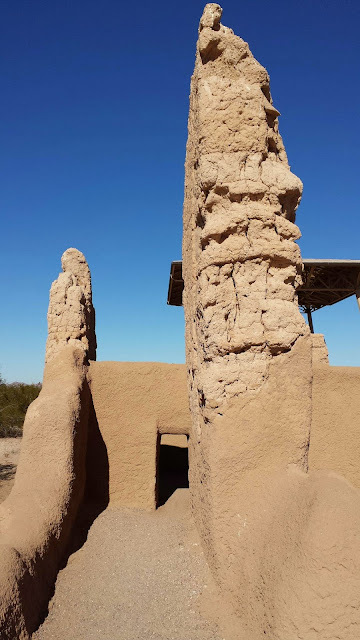 I highly recommend spending an Arizona fall or winter day walking along the paths that take you throughout the ancient village. 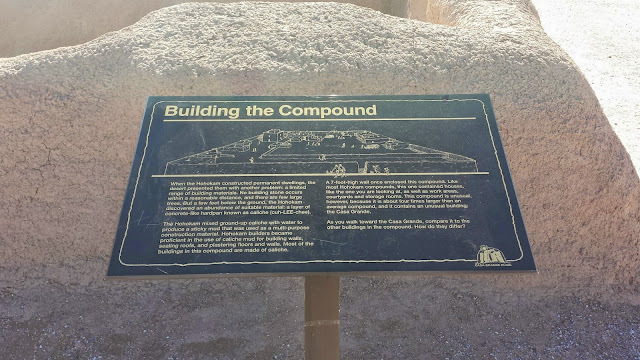 Furthermore, I guarantee that you will enjoy trying to determine the purpose of the actual "big house" much like I did. 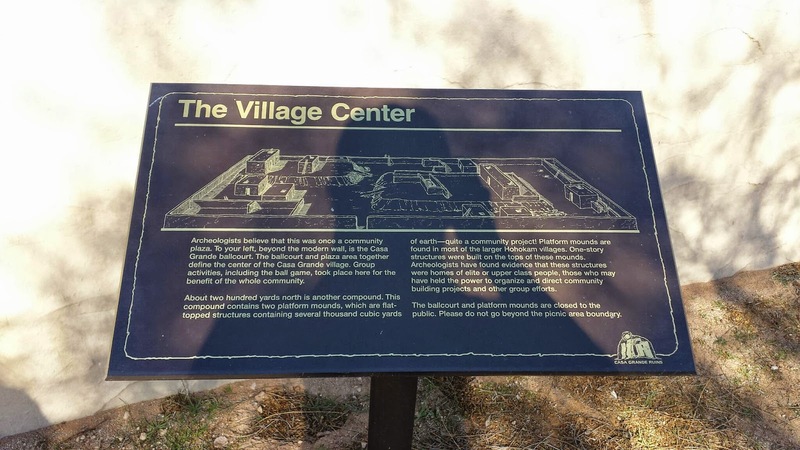 The visitor center has an extremely knowledgeable staff who can guide you through the exhibits and answer questions you may have about the site.